From trendy cold brew teas to a durian hot pot soup base, Southeast Asia was a hotbed of innovative food and drink launches in 2018. Durian has been all the rage among Chinese consumers who are increasingly travelling to the Southeast Asian region. 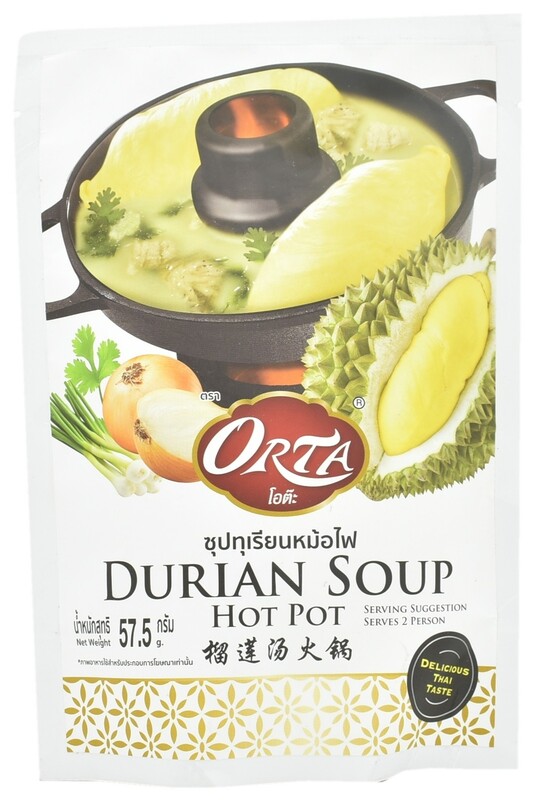 Orta Hot Pot Durian Soup is described as easy, quick, and convenient to make anywhere and anytime. It is said to have the aroma of monthong durian (a variety of durian), and rich in nutrition for energy. Simply add hot water to the soup base and it’ll be ready to eat. Today, we are seeing the ‘cold brew’ concept emerging in ready-to-drink (RTD) tea. The hours-long steeping of tea leaves in cold water is said to release the full flavour of tea, without it becoming bitter and tannic. 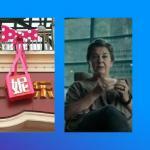 While not yet mainstream in Southeast Asia, we are seeing the appearance of cold brew teas in retail, particularly in specialised channels. 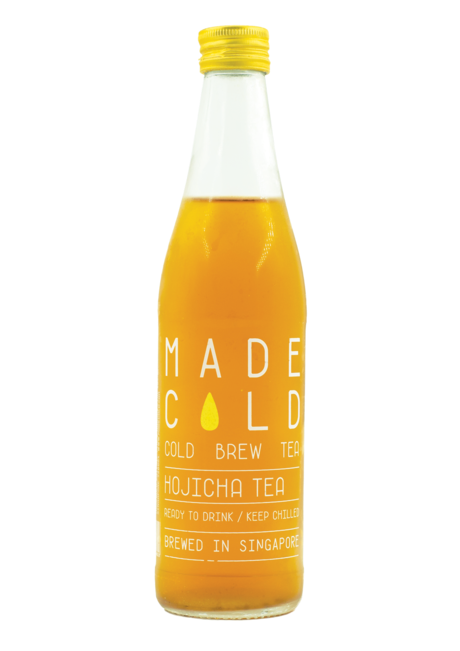 For instance, Made Cold’s Hojicha Cold Brew Tea is a Japanese green tea that has been roasted to give a more aged and rustic appearance. Hojicha, on the other hand, is sweet, nutty and creamy with hints of caramel. This product contains no sugar and preservatives. 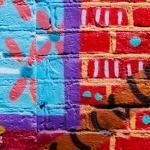 Brands across the region are starting to explore new flavour profiles that align with local taste preferences. Cadbury launched a limited-edition Kopi-C flavoured chocolate bar that was exclusively for the Malaysian market. It is said to be the first ever localised flavour from Cadbury in the country, paying homage to Malaysians’ love of traditional coffee shops. Food and drink brands are starting to relook sugar content in their products amidst rising health concerns, specifically by looking at alternatives. This product contains 30% less sugar than regular soy sauce, and is said to be made from mallika—a quality selection of black soy beans for a “savoury and delicious” taste. 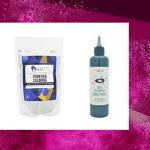 Most importantly, it uses stevia as a natural sugar replacement sweetener. Southeast Asia is a hotbed of ready-to-eat bread launches, and playing with interesting flavours is one way that bread manufacturers can stand out in the competitive marketplace. Gardenia’s Pizza Cream Filled Roll is a “deliciously exciting” and freshly baked bread snack filled with creamy goodness. It is said to give a new twist to everyday snacks. Eye health concerns are on a high in Asia, opening up opportunities for food and drink brands to introduce more functional products with eye health claims. This drink contains five berries and claims to promote eye health and repair the body. 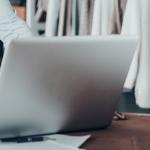 Indonesia’s snack category is seeing an increase in product launches with a GMO-free claim, according to Mintel Global New Products Database (GNPD). 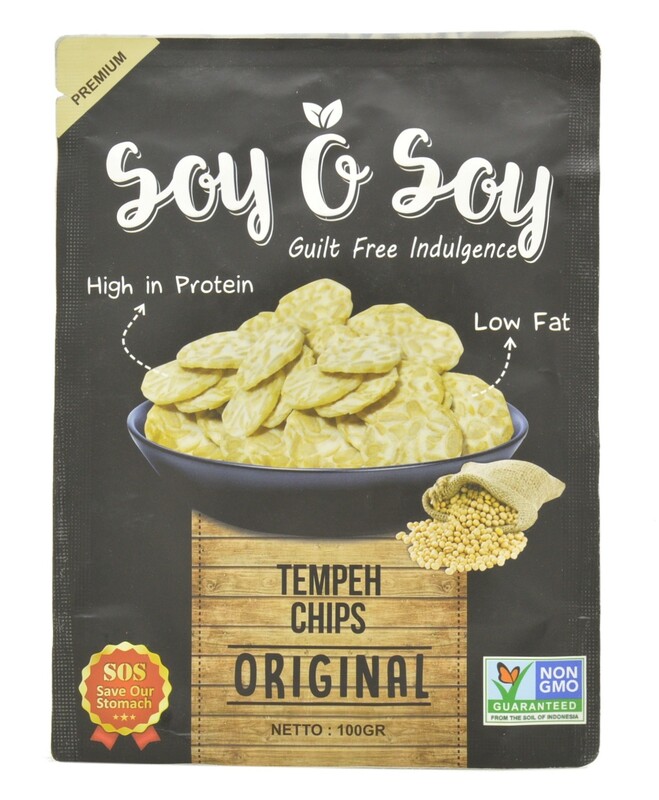 These tempeh chips from Soy O Soy are said to be high in protein, low in fat and free from preservatives and GMO. It is made from high quality local soybeans, is halal certified and processed hygienically. The product is described as a bite sized, guilt-free indulgence. 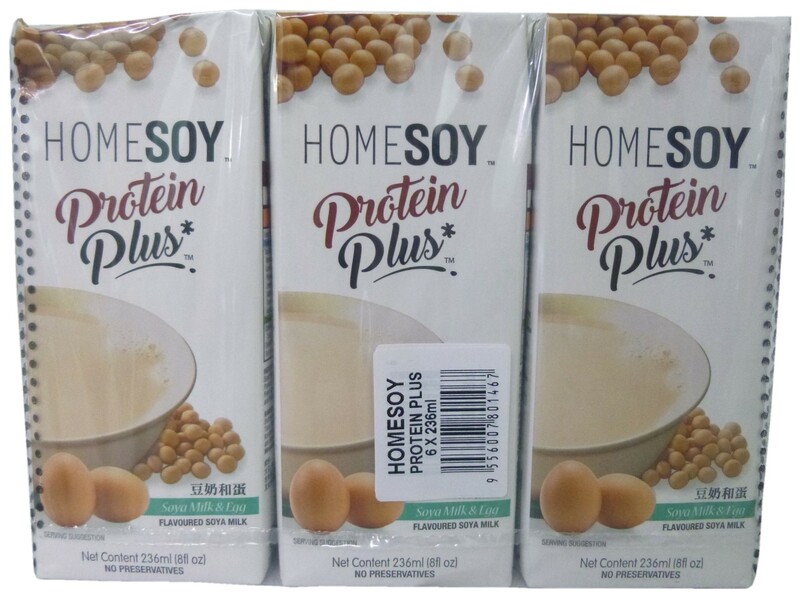 Homesoy Protein Plus is the first soy milk in Malaysia that contains real egg white. Each pack contains 7.1g of protein, 30% more protein than the regular Homesoy range. This product taps into the trend for high protein food and drinks across Southeast Asia. 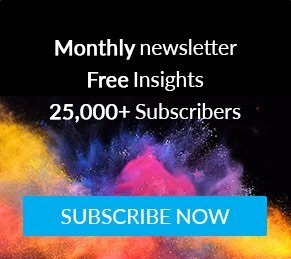 Mintel GNPD highlights how food and drink launches with high/added protein claims saw a sharp increase in Malaysia just in the past year alone. More and more consumers in Thailand are gaining interest in higher quality meat, particularly as concerns over animal welfare reaches a high across the world. 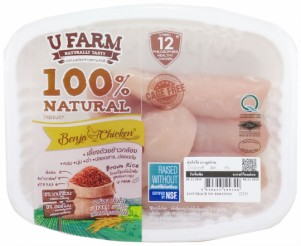 These chicken fillets from U Farm are said to be 100% natural and free from antibiotics and growth hormones. The product is said to be from chickens fed with finely and exclusively selected brown rice. Benja chickens are raised with the 5 Freedoms of Animal Welfare and certified by NSF, the international public health and safety organisation. The product is described as aromatic, tender, juicy, chemical-free and safe. Cheese brands have been introducing cheese to children across Southeast Asia, and easy-to-use packaging as well as flavour innovation are some of the ways that brands can use to encourage the younger generation to eat more cheese. This product is described as a cheese snacks that’s high in calcium, helping the formation and maintenance of bones, and teeth density. 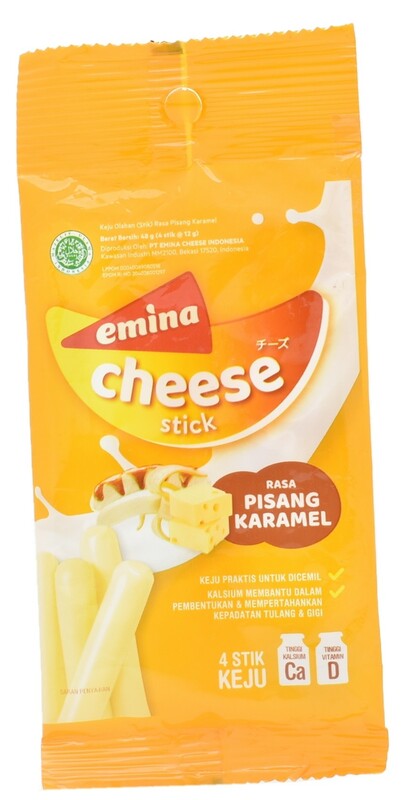 This cheese stick is also said to be high in vitamin D and a great source of protein.